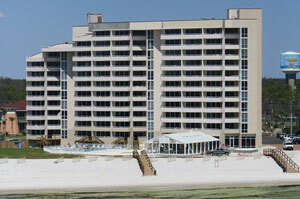 Palacio Condominiums - Beachfront luxury resort w/ 2 & 3Br units featuring private balconies, Gulf front pool, tennis, etc. 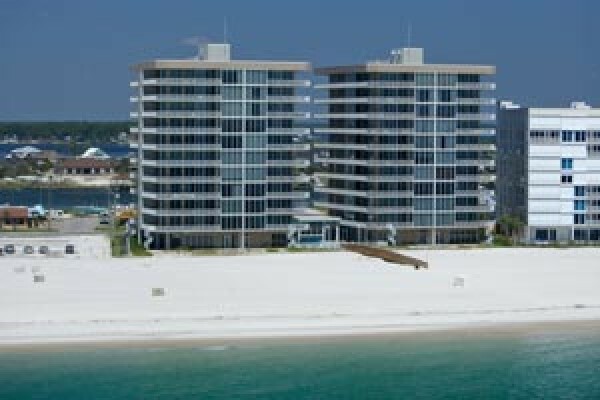 Luxury 4br/4Ba condos just steps aways from the Flora Bama. 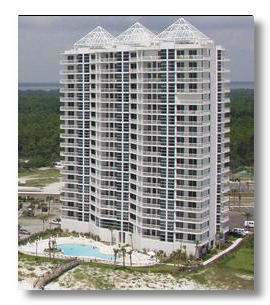 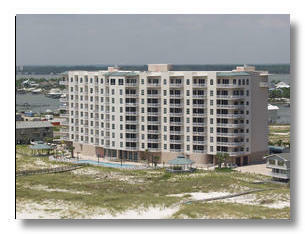 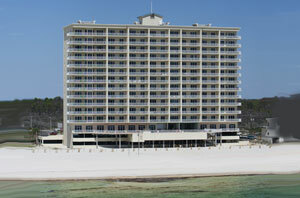 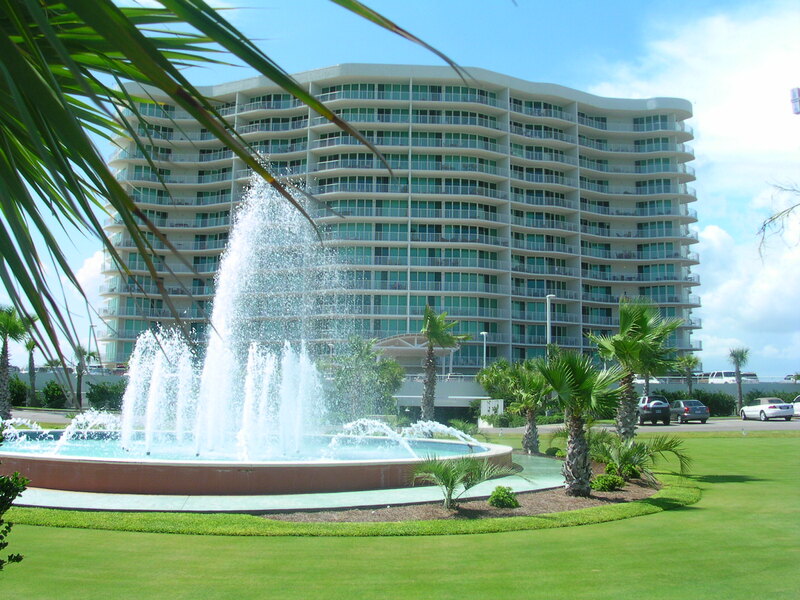 Perdido Sun Condos - Beachfront resort w/ 1 & 2Br rentals, indoor and outdoor pools, hot tub, exercise facility,etc.